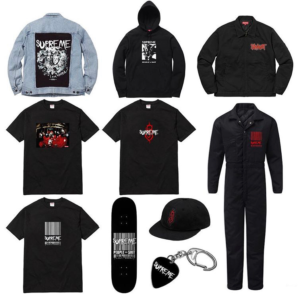 News recently surfaced that we can expect a Supreme x Slipknot collaboration to be coming for Supreme’s Spring/Summer 2019 collection. 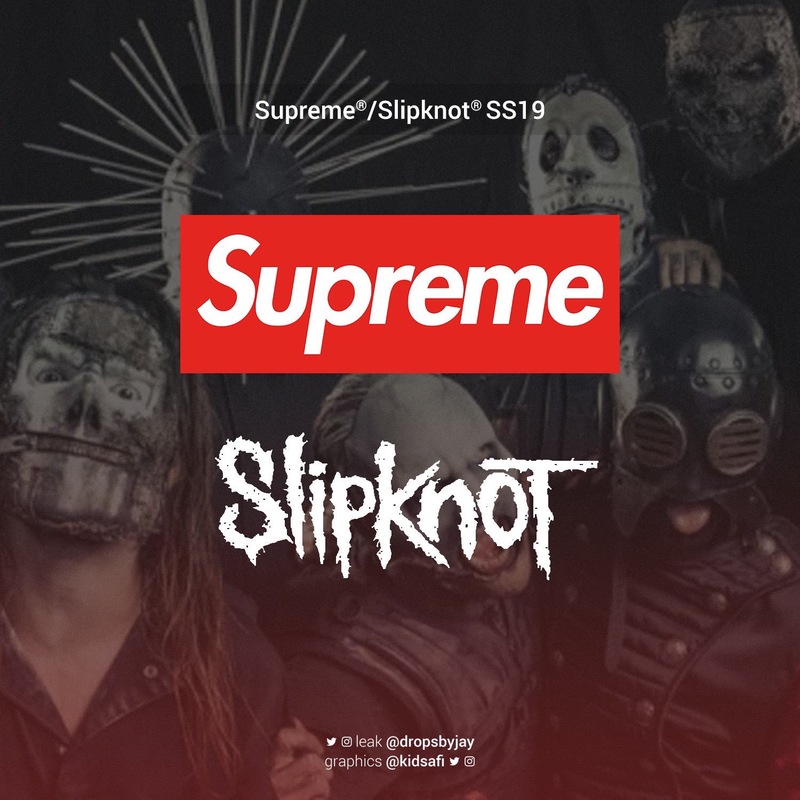 This will be the first time Supreme has collaborated with Slipknot, and it seems that a lot of people are really hyped on this collaboration to come. 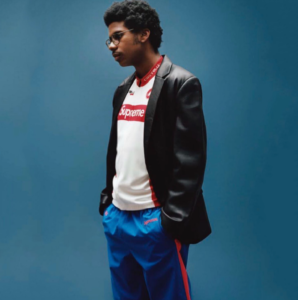 Of course we’ve seen similar artist collaborations in the past such as Slayer, Black Sabbath, and a plethora of others. 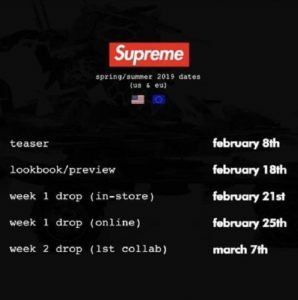 While we’ll likely have to wait until the actual week of the drop for Supreme to release all of the official pictures of their designs for the collaboration, we can expect T-shirts, Outerwear pieces, Accessories, Stickers and more! 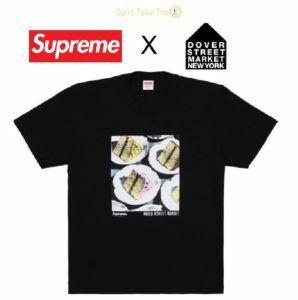 You can find some mock up designs (not the actual designs) of possible designs for the collection below!